This compelling and interactive presentation by Canson will expand your knowledge and understanding of paper which will greatly facilitate paper selection for your next project. The Canson paper mill was found in 1557, the Arches mill was founded in 1492, and both are still in commercial use today. You will have the opportunity to see historical and visual references from these two fascinating sites that will illustrate the paper making process. 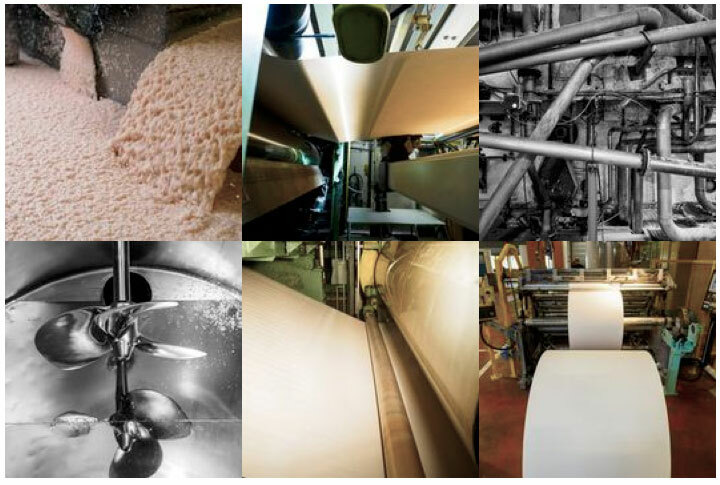 We’ll discuss what differentiates fine art paper from “everyday” commercial paper and compare and contrast the two basic types of paper machines, Fourdrinier and Cylinder Mold and the benefits of both. Basic paper terminology, a description of raw materials and a discussion on paper permanence will also be included. All artists and photographers should have an intimate understanding of their materials and this seminar will provide you with a solid foundation of paper knowledge!